Welcome to Basingstoke Motor Club. We exist to provide, promote and support grass roots club motorsport to all levels of competitor from beginner to seasoned campaigner. This website should inform you of what we do, and hopefully encourage you to get involved. For more information about the club, it's members and events, search the menu bar above. Indeed, if you have any comments about the site, questions about motorsport, or want more information about anything , please click 'Join us and Contact' and fill in the form. Someone will be back to you very soon. Don't forget our Facebook, Facebook Group and Twitter pages (Buttons at bottom of every page). Lots of Chit chat, comments and event reports directly from the membership. Basingstoke Motor Club meet at 'The Sun Inn' at Dummer, on the first and third Wednesday of every month from 8:00. The Sun is situated on the A30, a couple of miles West of Basingstoke. Everyone is welcome so bring a friend. If you don't know who is who, just ask at the bar - they will point you in the right direction. The Club's chosen charity is currently the Hampshire and Isle of Wight Air Ambulance Service or HIOWAA. BMC collect and donate to charities selected by the membership. Most BMC competitive events have a proportion of the entry fee allocated to charity, and all events have the now traditional 'bucket rattling' which swells the pot. The Charity operates an Airbus H135 helicopter which is specially equipped and optimised for night operations as well as a Critical Care Team Vehicle. The vehicle has parallel capability to the Air Ambulance and both are crewed by a team of HIOWAA doctors and paramedics. Basingstoke Motor Club is essentially a 'Motorsporting' Club, but that doesn't make it purely the domain of adults. Modern Motorsport has for some years now been catering for and indeed encouraging a younger audience. BMC has embraced this properly and responsibly. Follow the link HERE to view a statement regarding our Child Safety Policies. Or HERE for an Introduction to Child Safeguarding. Basingstoke Motor Club was formed in the mid 1980s by a group of motorsport enthusiasts who had been long term members of Portals Motor Club, and although Portals Sports and Social Club was a very good umbrella organisation for us, it was felt that we had too many restrictions imposed by them regarding our membership. We also wanted a name which reflected the area the club covered that was relevant. We needed to know that people wishing to find out about motorsport in the Basingstoke area could find us easily. We have to register our thanks to Portals Sports and Social Club for years of support, and to Portals Ltd (now part of Thomas de la Rue Ltd) for finanical help and providing access to lots of other resources. And occasional use of their car park for autotesting. Basingstoke MC took over where Portals left off - with a tradition of road rallying and a membership that was prepared to have a go at almost anything that involved a car, a map, and possibly beer! From that point on the club flourished and is still one of the most active Motor Clubs in the area. We organise a variety of competitive and social events which are open to just about anyone who wants to play. The social events provide the opportunity to get together, have fun and give each other help and advice. Our members are well practised at helping each other out and giving advice and support! 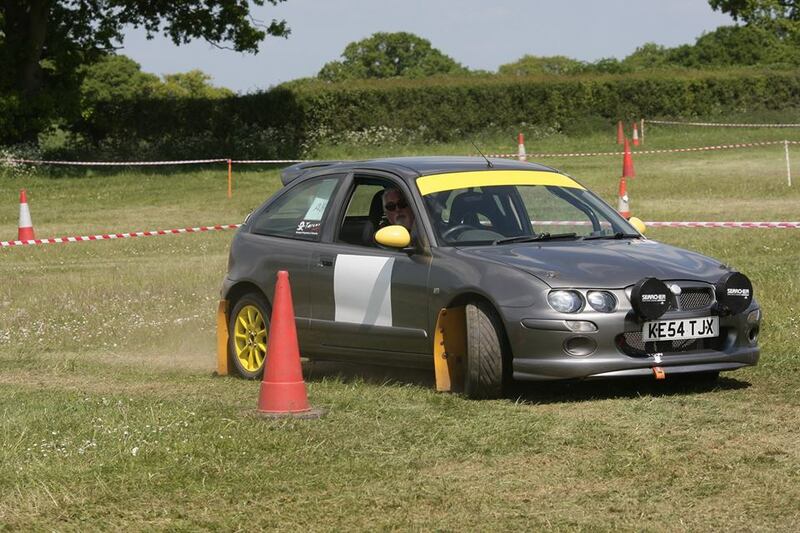 Autotesting is great fun and can be on asphalt or grass. 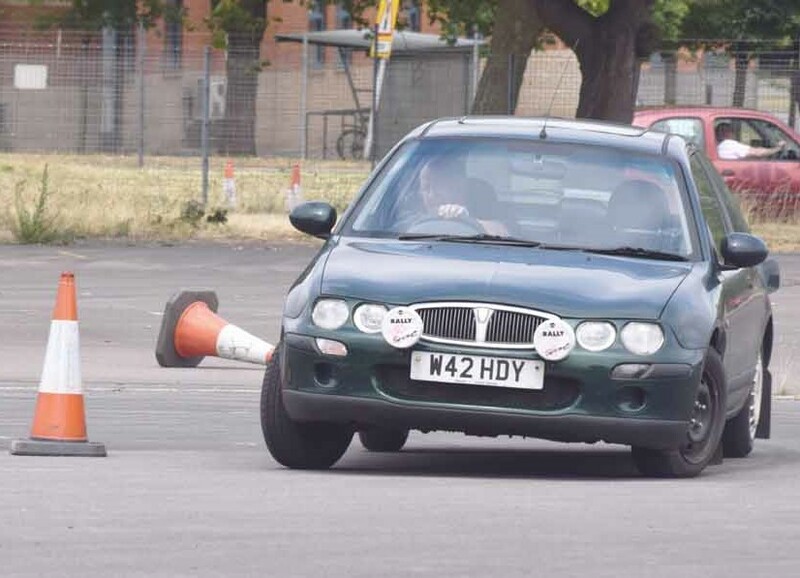 'Production Car' Autotest class requires minimally a bog standard road car and can be contested by non licensed 14 year olds (with adult passengers to supervise). There are of course other classes for modified and more specialised cars. Cheap motorsport (Usually under £20 plus fuel) and a good days fun. Basingstoke currently put on 3 or 4 Autotests per year. Basingstoke do not currently have a venue for Autosolo. However, members compete regularly. 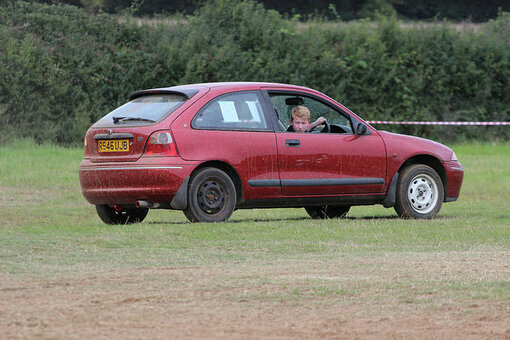 Autosolo is a bit like an Autotest but generally quicker. Tests are all forward and usually a bit longer than Autotests. Best bit is that the competitors also have to marshall. The entry is divided into two groups and one group will be driving while the other marshalls. 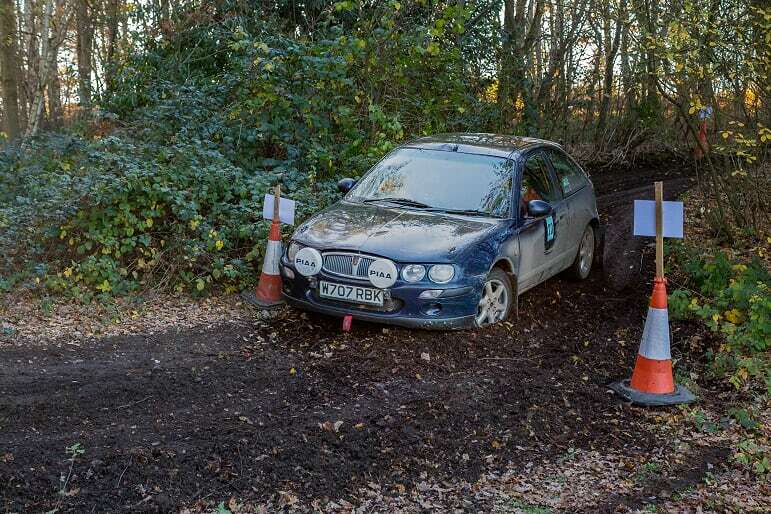 This is then reversed and the previously marshalling group now drives. 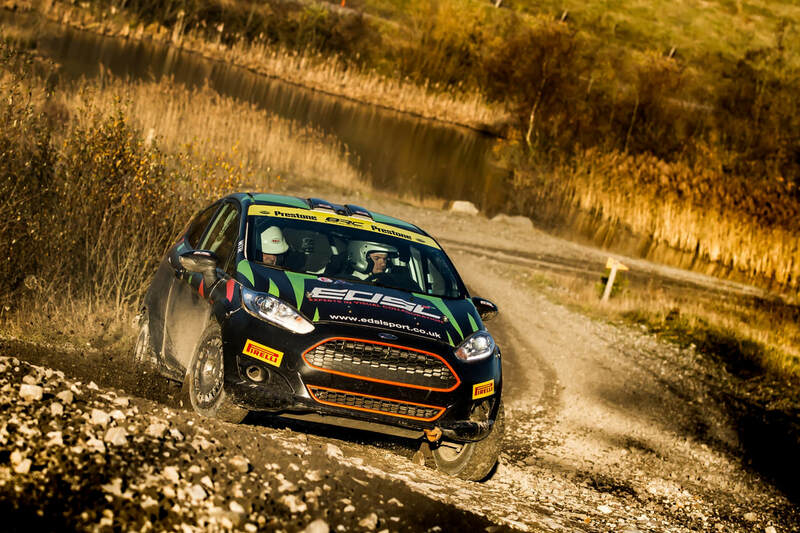 There are many different forms of Road Rallying. The best way to start Rallying is by doing 12 Car Rallies, which are mostly navigation based and can always be done in a standard road car. 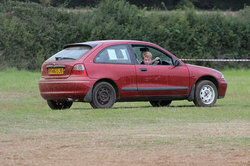 The Club runs '12 car' events frequently throughout the year. Costs vary from club to club, but BMC is usually around £15 entry. You will also need fuel for up to 100 miles. A 20/20 Rally is similar in format, but max of 20 cars and 20 sections. 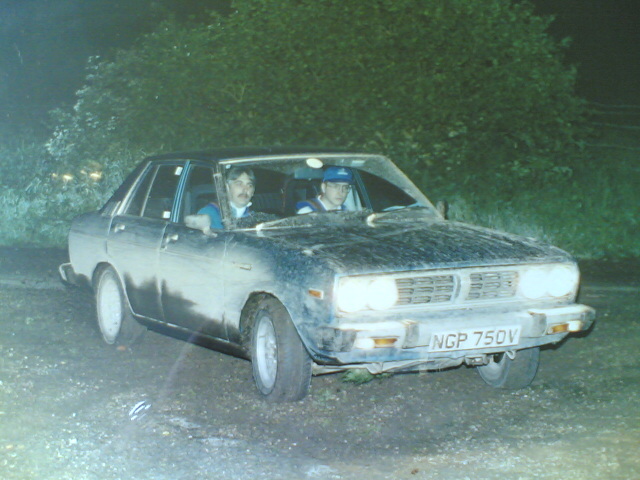 Basingstoke club members also regularly compete on Full Road Rallies. These are always night affairs starting at around Midnight and running till dawn. Usually more demanding and not really for the inexperienced. Targa Road Rallying - Now it's getting quicker still. Targa is like a Road Rally, but with off road 'Special tests'. The road sections are timed at 30mph, but the off road parts (called selectives) are far more challenging. The format is usually day-time only, but often run into the evening. Although billed as do-able in a standard car, a degree of car prep is required, so this is where you start to specialise. Specialised cars and as fast as you can go. Club members regularly compete on these. Events vary from Single Venue Tarmac (Airfields and the like) to full blown Forest and Multi venues. There are many classes with varying levels of performance and very often classes for Endurance cars.